Neighbourhood Development Planning (NDP) is closely linked with the financial incentives for District and Parish Councils, i.e. New Homes Bonus and Community Infrastructure Levies. More NDP related information can be found on BOBs additional information page, which includes information about Grants & Planners. 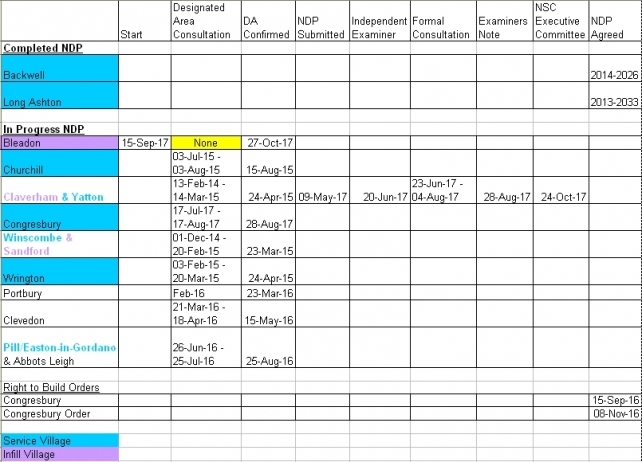 How the NDP relates to other planning policies can be seen on the Planning Policies page. This is BOB's view and is not a definitive source of information but is aimed to help encourage you to do your own research and form your own opinions. You may also want to read BOB's annotated summary of BPC public correspondence and Blog relating to the first BPC NDP Public Open Forum in April 2018 with NDP Questions. The following includes extracts from Government guidance on NDPs that explains how the neighbourhood planning system was introduced via the Localism Act, including key stages and considerations required. "Communities and local planning authorities should discuss the different choices communities have to achieving their ambitions for their neighbourhood" "The relationship between any group and the formal functions of the town or parish council should be transparent to the wider public ... The terms of reference for a steering group or other body should be published and the minutes of meetings made available to the public." ... more extracted information below. 0 ? Discuss the different choices communities have to achieving their ambitions for their neighbourhood? ? 8 ? Maintain the Neighbourhood Plan? 9 ? Defend the Neighbourhood Plan? The current progress of all NSC Neighbourhood Planning and associated Neighbourhood Development Plans can be seen on the NSC website. Additional information can be found on the Neighbourhood Plans menu option on BOB. 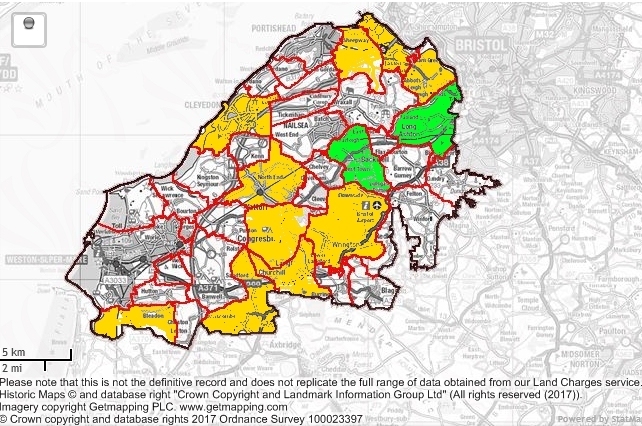 Below is a BOB map of Neighbourhood (Development) Plans in North Somerset created by BOB 18 October 2017 (yellow in progress, green finalised and approved). BOB's Table of Neighbourhood (Development) Plans in North Somerset created by BOB 18 Oct 17, Bleadon information updated Nov 17. Step 0: [BOB NOTE: Discuss with residents before deciding to implement a Neighbourhood Plan? Surely the initial step should be “Communities and local planning authorities should discuss the different choices communities have to achieving their ambitions for their neighbourhood. Step 8: [BOB NOTE: Maintain the Neighbourhood Development Plan at resident cost? Step 9: [BOB NOTE: Defend the Neighbourhood Development Plan at resident cost? or through pre-application consultation on development proposals. Communities and local planning authorities should discuss the different choices communities have to achieving their ambitions for their neighbourhood"
"What is the role of a parish or town council in neighbourhood planning? 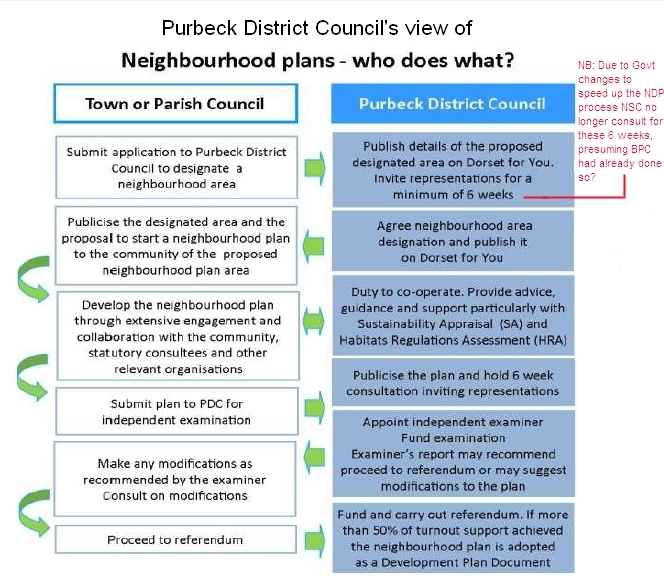 Where a parish or town council chooses to produce a neighbourhood plan or Order it should work with other members of the community who are interested in, or affected by, the neighbourhood planning proposals to allow them to play an active role in preparing a neighbourhood plan or Order. The relationship between any group and the formal functions of the town or parish council should be transparent to the wider public. A parish or town council may choose to establish an advisory committee or sub-committee under section 102(4) of the Local Government Act 1972 and appoint local people (who need not be parish councillors) to those bodies. Members of such committees or sub-committees would have voting rights under section 13(3), (4)(e) or (4)(h) of the Local Government and Housing Act 1989. The terms of reference for a steering group or other body should be published and the minutes of meetings made available to the public. "A neighbourhood plan can propose allocating alternative sites to those in a Local Plan, but a qualifying body [BPC] should discuss with the local planning authority why it considers the Local Plan allocations no longer appropriate. In rural areas, all settlements can play a role in delivering sustainable development. The resulting draft neighbourhood plan must meet the basic conditions if it is to proceed. National planning policy states that it should support the strategic development needs set out in the Local Plan, plan positively to support local development and should not promote less development than set out in the Local Plan or undermine its strategic policies. 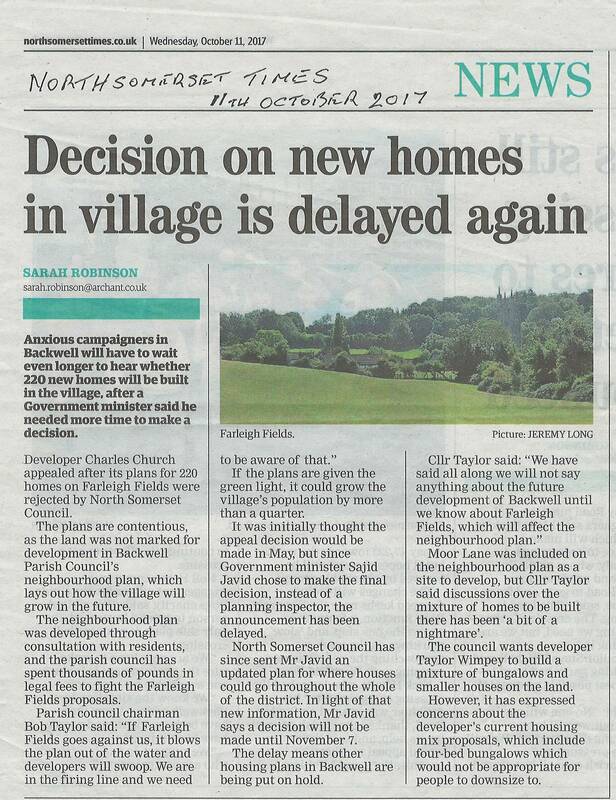 Nor should it be used to constrain the delivery of a strategic site allocated for development in the Local Plan"